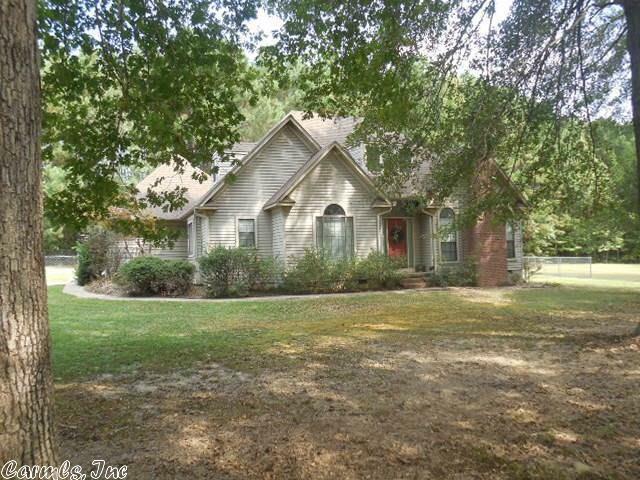 Very appealing home near town but with the country feel. Built in 1995, newly remodeled kitchen and appliances, cathedral ceilings throughout, open living/dining area, wood burning fireplace, master bedroom lower level, 2 bedrooms up. Guest 1/2 bath. Tile kitchen, baths and laundry room. Large deck with fenced backyard, storage bldg. Roof only 6 yrs old. Call for appt.